When I first moved to my village in Lesotho, Africa, everyone asked me “Who Are You? by Marc & Angel on Life Hacks, that I started to see a difference in how cultures relate to one another. When I lived in Orange County, California, people were quick to ask one another, “What do you do?” It used to irritate me as it seemed like we were judging one another’s level of education, and socio-economic status, just by asking that question. “We seem to value people’s ‘doing’ more than who they are as a person.” Marc & Angel. It occurred to me that maybe the Basotho truly care enough about me to get to know me; something that we may have lost in the first world, where we are competitive, comparing ourselves and our self-worth based on our jobs, and what we own. “Are we interested enough in what we can learn from each other, to stop asking, “What do you do?” and start asking, “Who are you? What is your life story?” Marc & Angel. I’ve always been interested in life stories and love asking people about their goals in life, and lessons learned. But truthfully, if I asked people questions 3-7 below, (Questions suggested by Marc & Angel) when I first met them, I think they would be shocked. What is the most important life lesson you’ve learned so far? What is your deepest fear? What is your greatest dream for your life? Since I moved to Lesotho to serve as a Peace Corps volunteer, I’ve been asked questions 1, 2 and 7, almost daily. I judged the Basotho as being nosy, and gossipy, and since I cannot communicate intelligently in their language, (Sesotho), I would get irritated with their insistence. So I’m going to ask you, “Who are you?” Many of us are not sure about how to answer this question. I’d love to hear back from you. 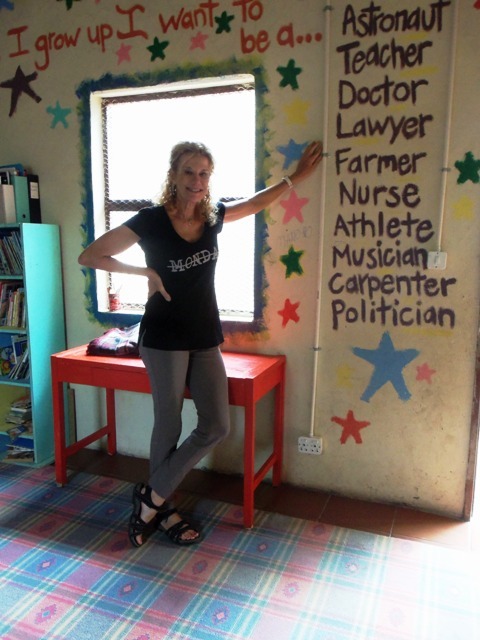 Filed Under: Lesotho, Peace Corps, Who are you? Tagged With: who are you? You are right, the number one question asked, especially in the Orange County retirement community of Laguna Woods, is “What did you do (before retirement)? However, being a 55+ community some still work so best just ask where’d you come from and what did you do there? You’ll soon learn what they did and if they’re still at it. This is true of the men who have been and want to be defined by their jobs. If it was something that they no longer do most men will tell you their current job even if it is being a “go-for” for the wife. If you want to know about someone today go to their Facebook page where many will tell you everything. Information overload for someone you met at the pool and said Hi to and got their occupation. My Facebook page does not tell you where I was from, where I live today, my age, marital status, education, or occupation then or now. You will not learn when and where I may travel or most other personal issues. You will learn who my FB friends are and all about them and you will see my interests: poetry, writing, special needs children, and animals especially the cute cross-species videos. I don’t necessarily want anyone to know who I am. I have been mostly defined by what I did for a living and what currently keeps me busy but beyond that I won’t volunteer more unless we develop a bond and strong relationship. Then I’ll want to know about your life as well. Those people are few. In 2014-15 I took a guided autobiography writing class where I broke all the rules that I just expounded. Here eight people (total strangers before the class) told their all from first memories up to the day of the class. Now each one of us had a choice as to how far, how deep we’d go. It started with one lady who went back to age six and told the most intimate details of her entire life in shocking detail. We all followed suit. That class was a life-changing experience for me. After the 20-week class our group did not want to disband. We met and continued to write together meeting in each other’s home. A number of our members dropped out and we went for a long period without meeting due to illness, surgeries and other major life-issues but we have reconstituted and will begin writing together once again. If you, dear lady, wanted to know who I am, I would probably tell you in private communiques but not in a public one. Then again, perhaps I don’t really know who I am. Let me ponder some more and see if I have the answer. It is a deep question. 1. I was born back east. 2. I live out west. 3. I laugh and smile at the most silly things, as mentioned dogs and cats, monkeys and kittens, elephants and hippos, playing together. (What makes you cry) Real life (and movies) where good people do extraordinary and wonderful deeds for one another. 4. That we are not alone. That we are all (in some way) connected together on this tiny planet and that our actions toward one another matter. 5. Dying slowly (years) and needing someone to care for me. 6. Not being able have a “life do over” then next best dream is to make this world (in some small way) a better place for those around me and those that come after. I enjoyed reading about how you like to keep your FB information private and how you opened up to people during your memoir class. Are you going to write a memoir next? 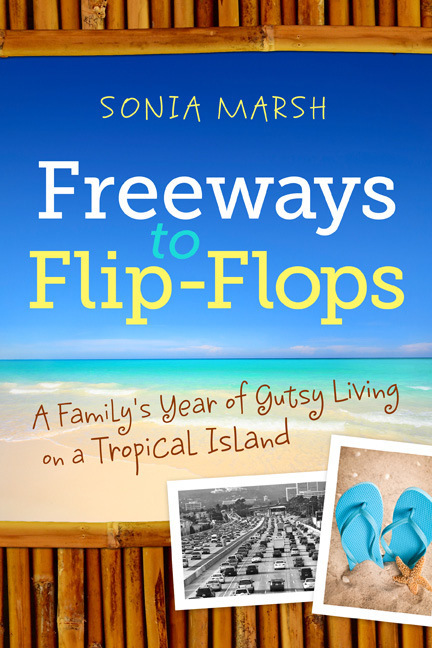 Sonia Marsh recently posted..Who Are You? Those must have been very long classes, Charles, for everyone to be able to go into that much detail. I can remember an extraordinary amount about my life and If i tried to recount it in detail it would take years! I’m Rob. I was born in Eastern Canada and live in western Canada. The title after my name is “Post-Socratic Gadfly,” meaning that I watch a lot of things that are happening in the world, and I ask questions about them. I’m naturally curious that way. Sometimes I like to write about the things I see and hear. I’m someone who likes beautiful sunrises and sunsets. I like Dogs, and Bears and all kinds of Birds — I like watching them, seeing what they do. I like the colours blue and green — even together sometimes. I think that’s enough (but I could go on a lot longer). Blessings and Bear hugs from Canada. I could say the following,a quotation which some people will recognise: ” I am who I am”. In fact I am, like everyone else, one image of life, seen differently by each individual. One thing’s sure, I have the same needs and aspirations as everyone else, and therefore cry each time I see people not getting on well with each other. Hope, perseverance, gratitude are three keys I use at the moment to get along. Indeed, every little detail in life can bring so much, lifting me like a balloon, from where I can really admire what’s going on! This is common behaviour all over Africa. People are intensely curious, particularly about strangers. Since we all have to live together on this planet, it makes perfect sense to want to know who your neighbours are, or people you meet, and what their interests, concerns and bad habits are. It makes living with them easier, or even possible. It also opens the doorway to friendships and possibly more. But it needs to be a two way process, you have to be as nosey as them! As for me, well, you’ve met me, looked at my website, read some of my books, and been to my home so you already know most of the answers. I am an artist and story teller. 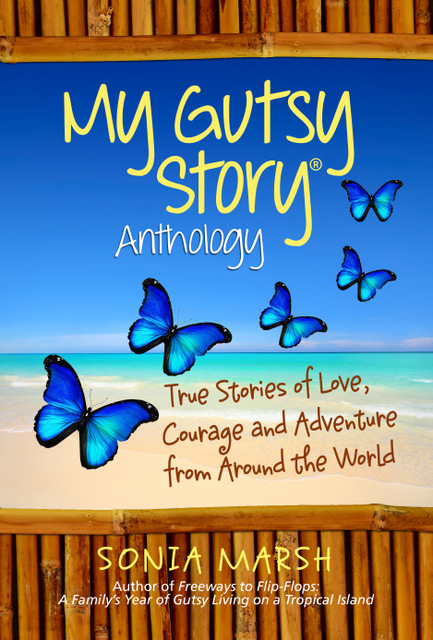 I share stories in my blog and books. It took me many many years to realize the gifts I’d been given and how to use them. I’m grateful every day for those opportunities. How Much Does A Safari Cost? 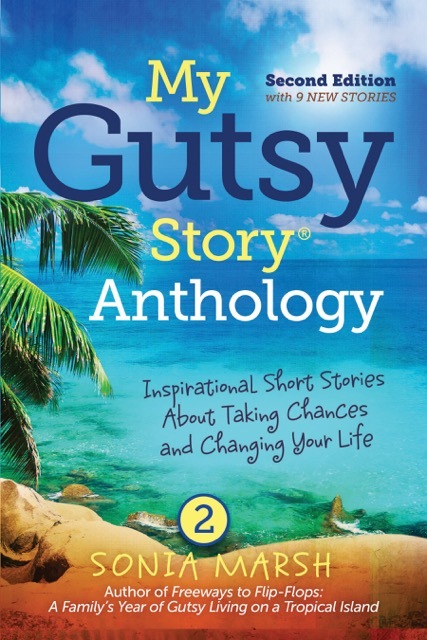 Sign up for my Gutsy Updates with Holden Safaris. 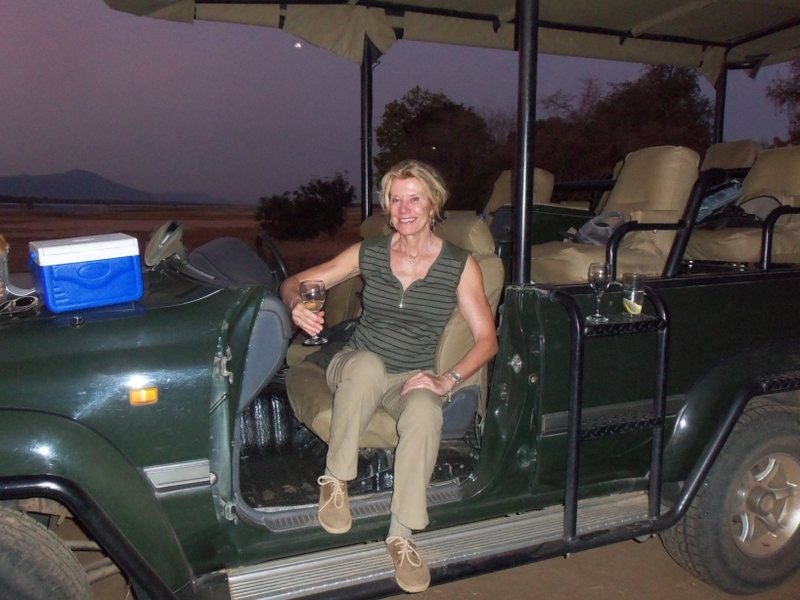 Travel with me to Africa as I share my life-changing experiences. How Do You Keep Your Sense of Wonder? 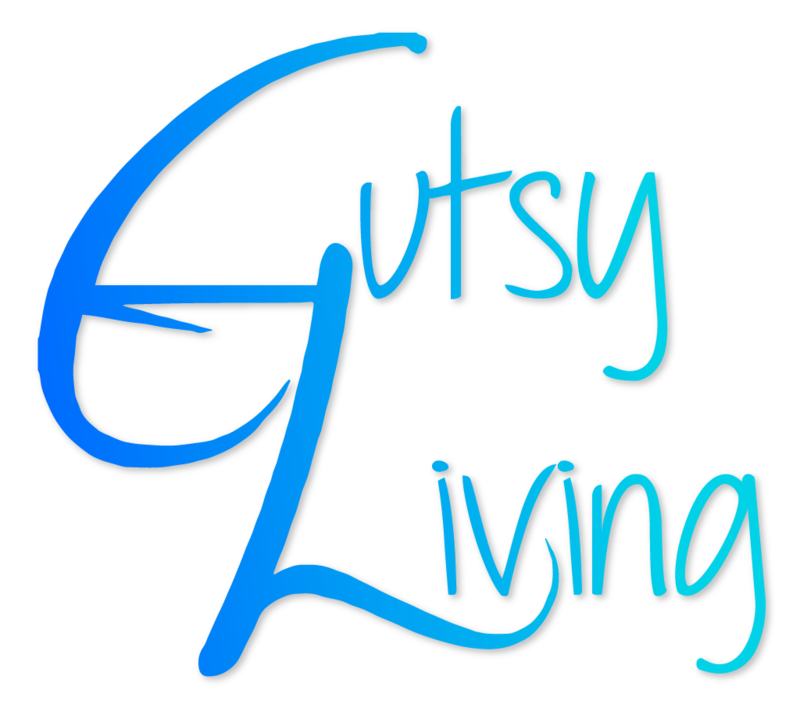 Copyright © 2017 — Sonia Marsh - Gutsy Living • All rights reserved.